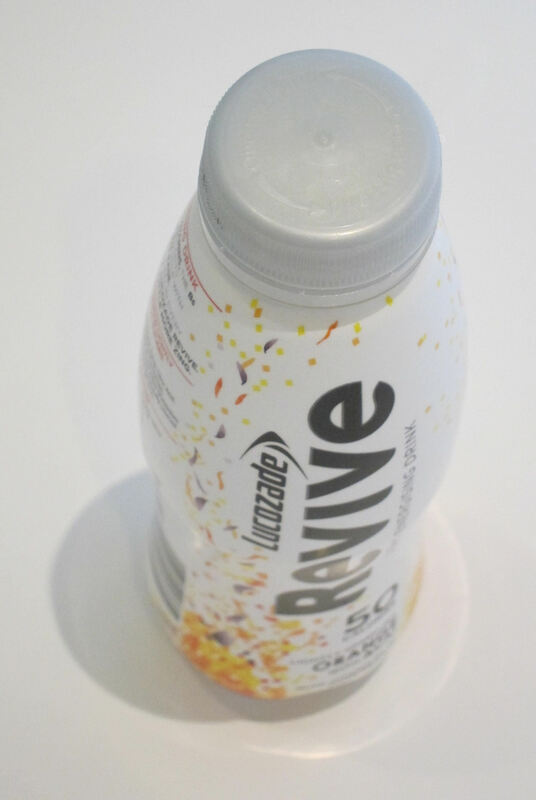 I had a Lucozade last night, for a treat. That shows you how clean living I’ve been over the last couple of months that I have gone so far as to avoid low calorie energy drinks! I had a work thing, I had to run a workshop last night, so I needed a wee pick me up. I’d selected the date out of the sky back in November, so that turned out to be inconvenient. I thought about cancelling, then I thought it was better to get on with stuff. So that was the marker between ‘IVF’ and ‘between IVFs’. I decided. Back to real life. I’m doing alright today. Disappointed still, and it crosses my mind, but I’m not devastated. Nor do I blame myself, I know I gave it my best shot. So that is a relief really, I didn’t know how I’d actually feel at this point of course. I’m trying to focus on IVF as a process that we are within, and I am keen to give it another go. After weeks and weeks of preparation, with great results at every step along the way, yesterday’s pregnancy test was the result that mattered. I was optimistic, but it was a “No”. I had prepared myself either way, and I can rationalise it as “each round has a 43% chance so this is the expected outcome, this is OK” but it’s still a disappointment. It’s not the end of the road – we potentially have frozen embryos to use before we have to try another whole round, but it’s obviously not the outcome we wanted. This morning I’m fine. I was OK when I heard the news yesterday too, and I got through an afternoon at work which was really busy. When I got home and I was alone in the kitchen making dinner (my wife was out working late) I felt pretty deflated after all the build-up, and had a bit of a wobble. I think it’s partly because “unexplained infertilifty” is something that we kind of gently eased into. By the time we got a “diagnosis” we already knew there was a problem, so this is probably one of the biggest decisive moment’s we’ve had. Anyway, that was yesterday. Today is a new day. There’s snow on the ground and the sun is out. IVF is a process, and it’s a process we’re still in. We have plenty more opportunity. Moreover I’m very grateful for the things we do have. My wife has been BRILLIANT at coping with it all. So strong. She has made so much effort to be healthy and relaxed, and I’m SO PROUD OF HER and I love her more than I can ever say. Thinking about how proud of her I am and how much I love her is what makes me feel like crying – it’s overwhelming. I still have more to say though, so I’ll continue blipping.